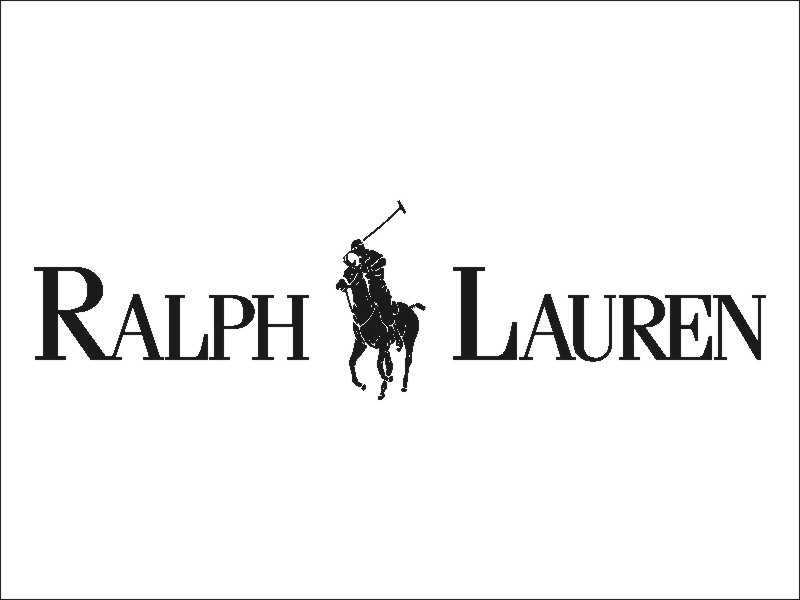 Ralph Lauren is seeking a Retail Development Brand Manager for accessories in Dallas, TX. This person will manage all aspects of the Lauren Accessories shop (handbags, SLGs, belts) within an account, including drive retail sales, develop strong relationships with the account, product merchandising, lead and train account associates and communicate needs of the business. To learn more, or to apply online, visit the Ralph Lauren posting here.